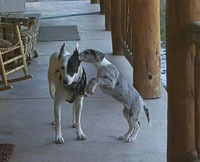 The new owners + Sam plan to breed MIRACLE when she is old enough, and when the right stud is available– if she proves worthy. 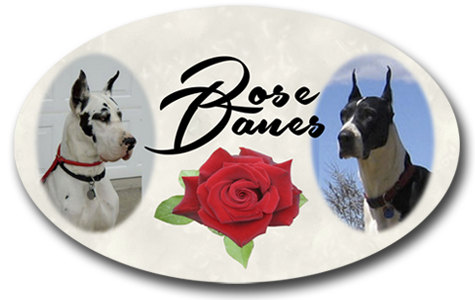 They plan to offer updates of MIRACLE’s GRAND ADVENTURE through Sam’s ROSE DANE BLOG!! 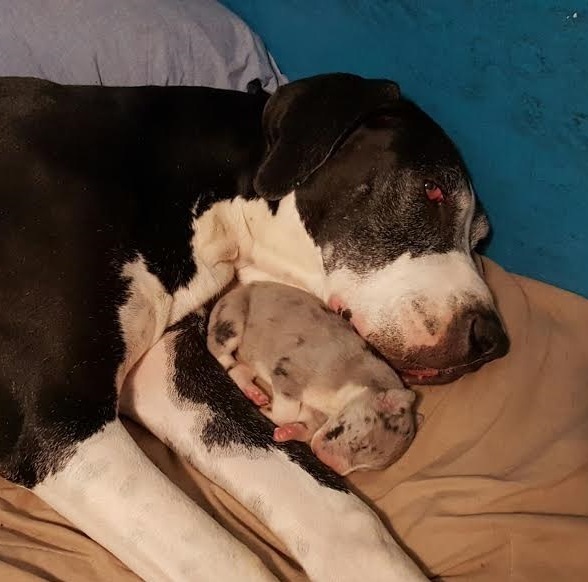 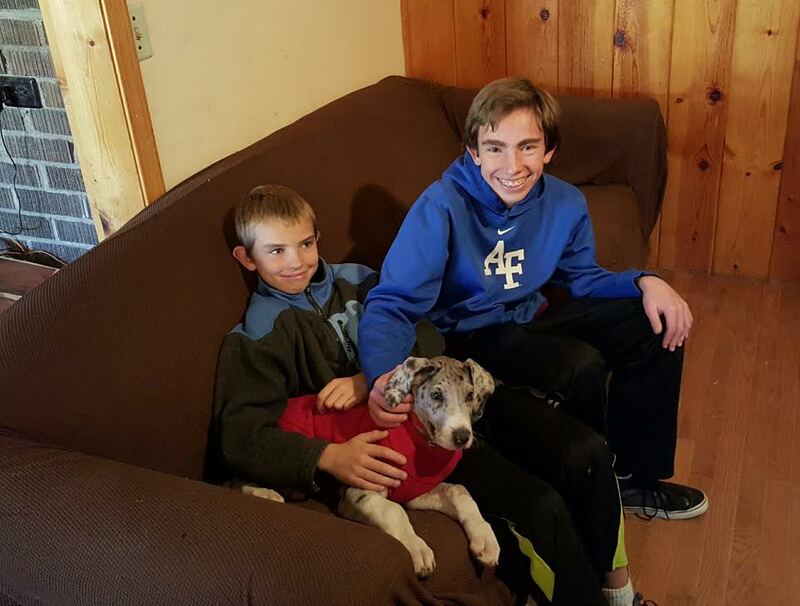 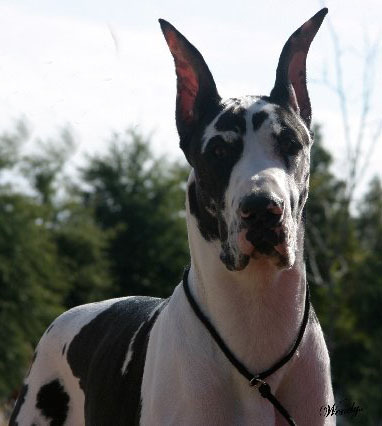 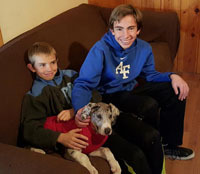 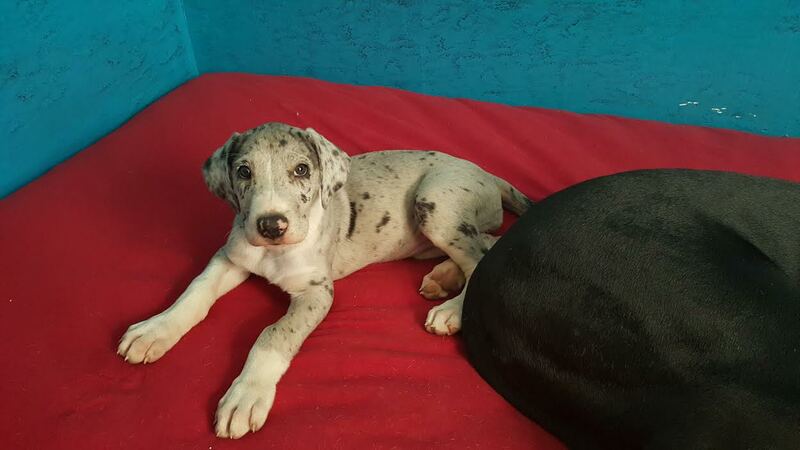 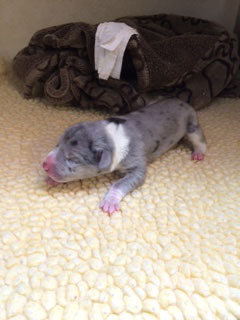 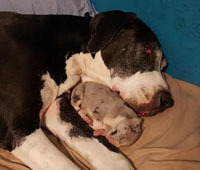 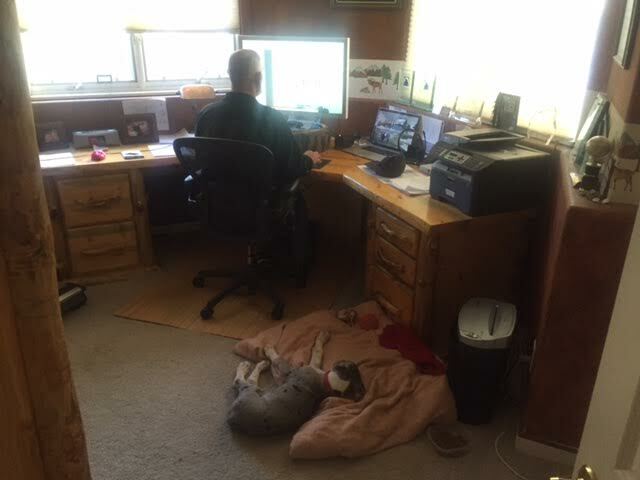 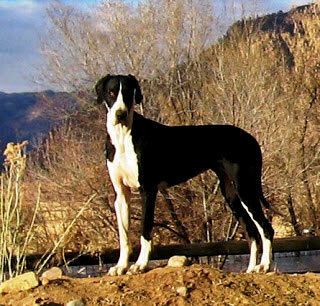 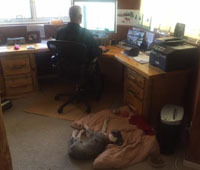 MIRACLE has an exceptional bloodline… Champions in the Great Dane puppy’s bloodline include Bull Lea, Clorox, AJ, Victoria’s Secret, and many more— from great breeders like MichaelDane/JBDane, BMW, ABW, Altoparti Német Dog Kennel, and Great Dane Harlequin Romance.